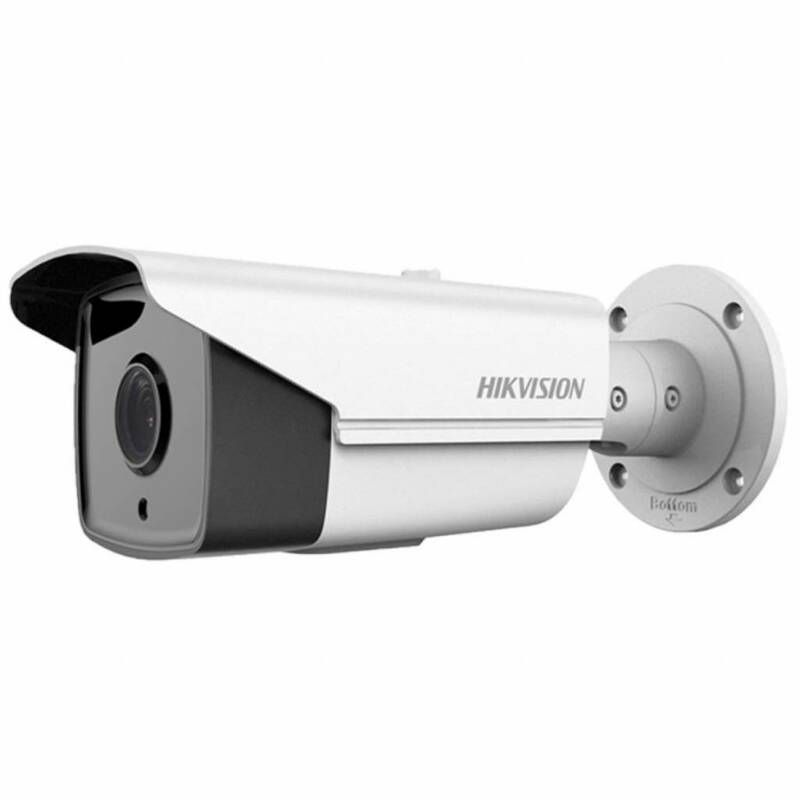 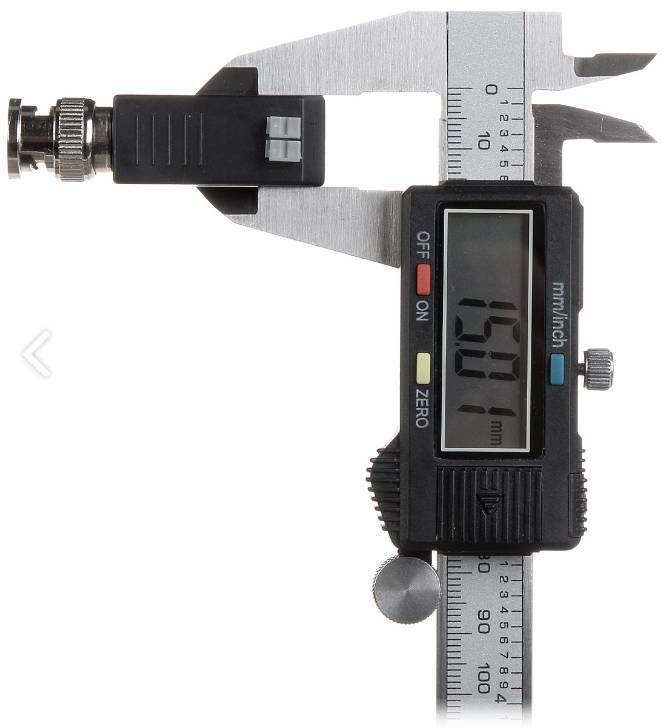 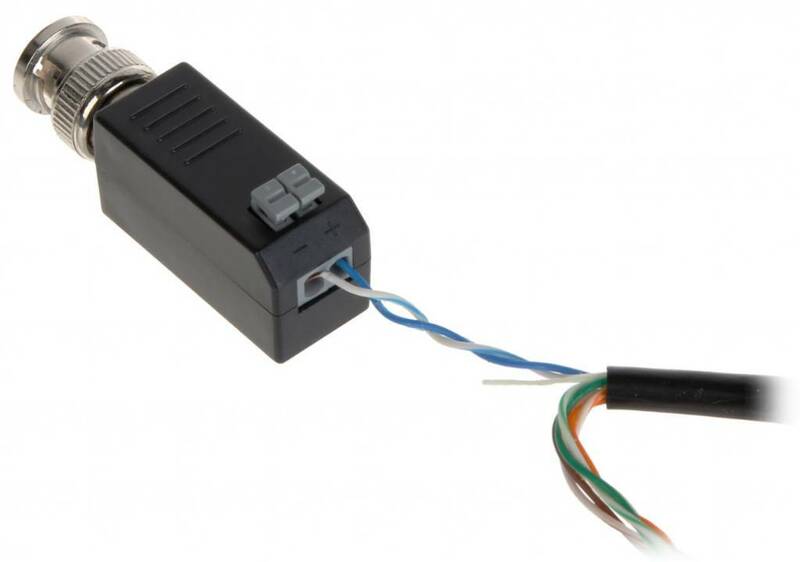 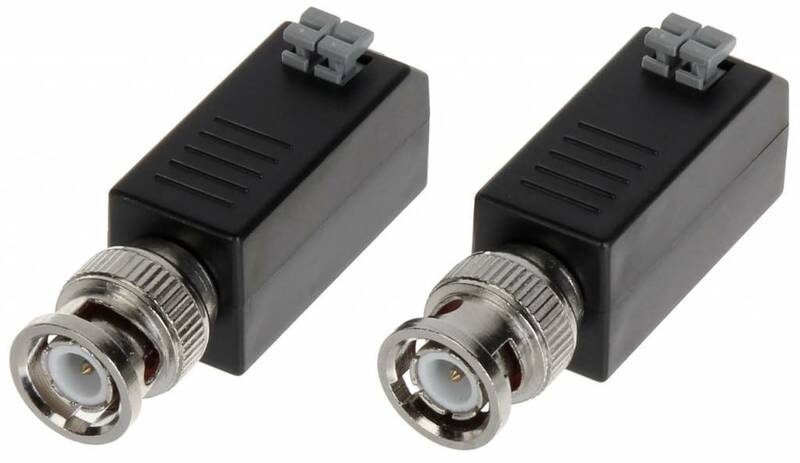 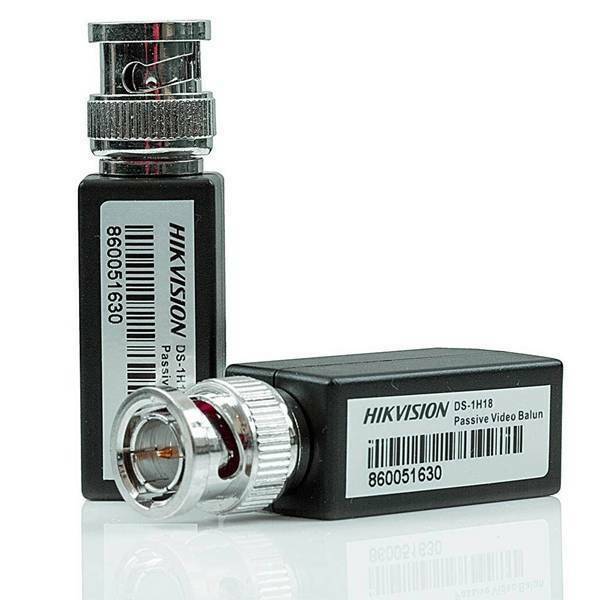 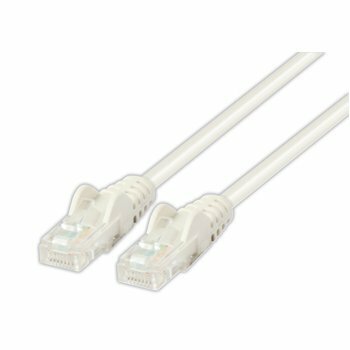 By using these Hikvision DS-1H18 passive video baluns, the signals that normally pass through the coaxial cabling can connect over a two-wire connection. 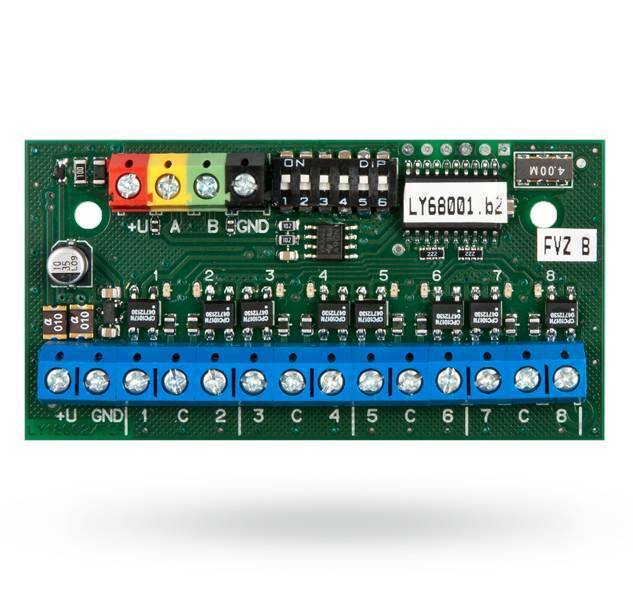 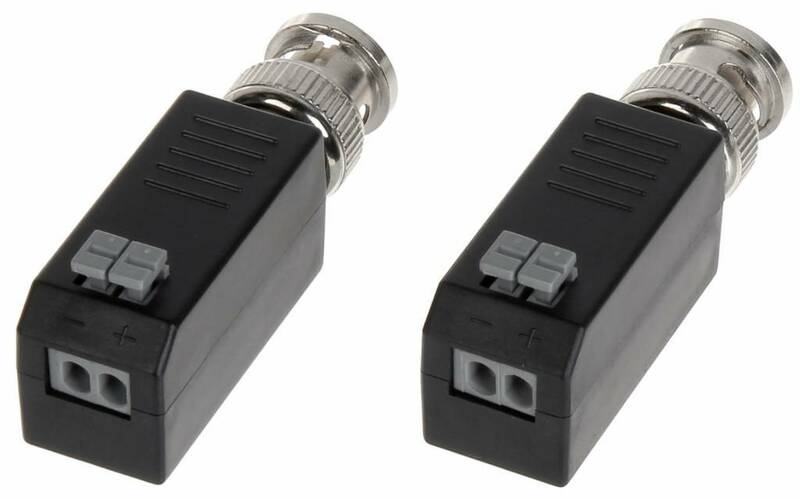 You can, for example, use two cables from a network cable. 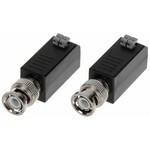 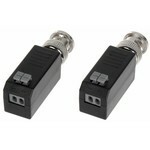 DS-1H18 Passive Video Balun set of 2 pieces is toegevoegd aan uw winkelwagen!